This year will mark the first St. Patrick's day I will celebrate in Boston. Even though I'm only Irish on March 17, I still plan to take part in the all-day festivities. Around here St. Patty's is a marathon not a sprint. Here are a few things that will help me cross the finish line. 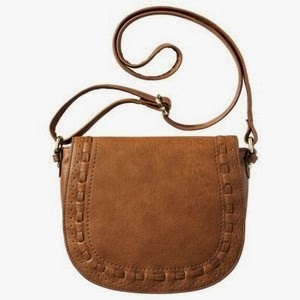 Whenever I'm going to a festival or a concert I like to use a cross body bag. I can keep my things close and use both of my hands. I like this bag from Target because it is cute, yet inexpensive enough that if it gets damaged it's not the end of the world. 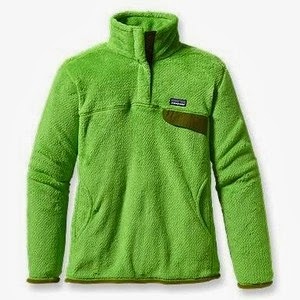 This fleece is soft, warm and green. I can't remember a St. Patrick's day when I didn't need a jacket. This fleece is the perfect weight for mid-March and you can't beat that color. St. Patty's Day means there will be drinking. My southern education and experience have taught me that I would rather not hold a cold wet can. 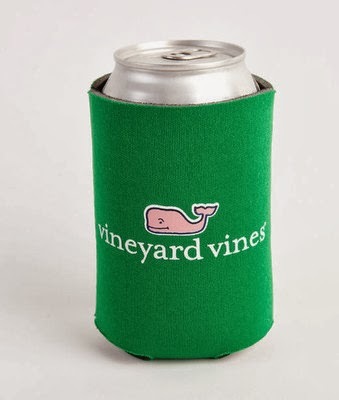 Koozies are essential. Many people skip breakfast, but if you are planning to celebrate St. Patrick all day you can't afford to skip. 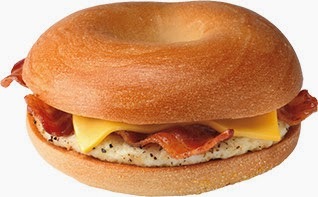 Breakfast sandwiches are a perfect way to avoid doing Irish Yoga in the middle of the day. 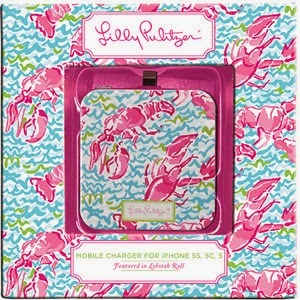 Mobile chargers are a must have when you are running around during an event-filled day. Finding friends, getting cell service and taking pictures all take a toll on your phone's battery life. A backup battery will allow you to recharge your phone without being tied to an outlet. Crowds are dirty and gross on their own. Add some slush and mud and you're walking through some nasty stuff. 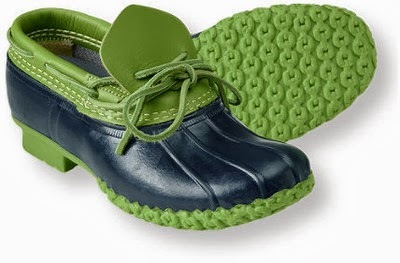 These mocs will keep your feet dry and the green color gets you into the St. Patty's day spirit. This is my favorite phone case. I can keep my ID a credit card and my Charlie Card in it so I don't need my wallet. Sometimes the card readers can read your Charlie Card through the case which is really convenient. 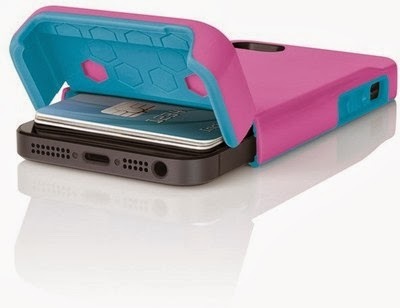 This case also works with a mobile charger.